How’s everyone doing? Hopefully life isn’t being too hard on you. Spending time on social media, as so many of us do these days, we become more and more aware of what’s happening in people’s lives—and we communicate the general vibe of our own lives on a daily basis. After millions of albums sold and decades at the top of the pop-punk pile, the drummer and his band are as vital as ever. The busy performer and producer goes deep about I Get a Rush, his album of hip-hop instrumentals. He's often name-checked for his appearance on the most popular jazz album of all time, Mikes Davis's Kind of Blue. But that's just the tip of the iceberg for the drummer, who's still quite active at eighty-eight. That place where wild improvisation meets super-refined composition? This drummer's smack-dab in the middle, and killin' it there. Bryan Devendorf’s drumming is deceptively simple. A brilliant accompanist to the National’s diverse, moody, and propulsive oeuvre, Devendorf provides vital rhythmic hooks to some of the group’s best-known songs. The New York-based drummer is a chameleon, but even that seems like a limiting term when you consider the range of drumming styles he executes exceptionally well. 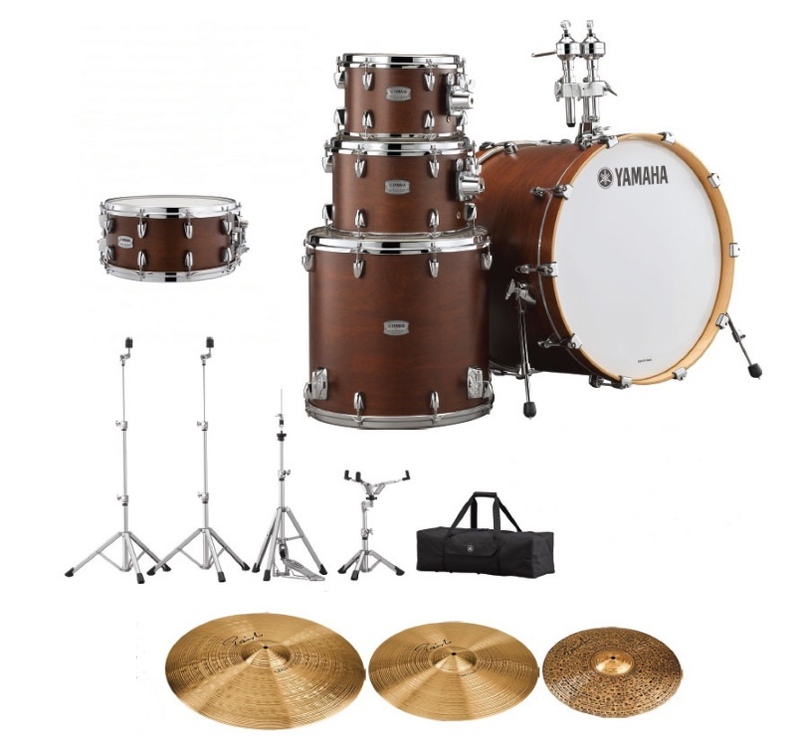 New and Notable - New Gear from Sabian, Canopus, Promark, Attack, Tama and more!